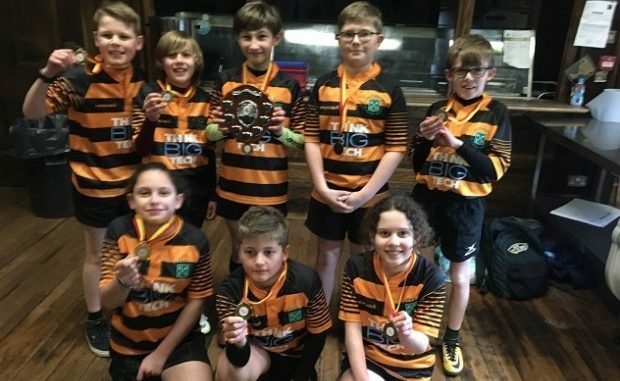 St. Peter’s Juniors are champions of the Thanet interschools rugby once again after some very impressive and dominant performances on Wednesday (January 30) at the annual tournament. The team won all six of their games in the round-robin tournament, with a mixture of enjoyment for the sport, individual skill, teamwork, hard work and putting on a defensive masterclass. Congratulations to players Seth, Nathan, Asya, Michaela, Billy, Ethan, Oliver and Thomas. Rowan Dickman, Salmestone Ward Residents’ Association: Is Thanet headed for a perfect storm?